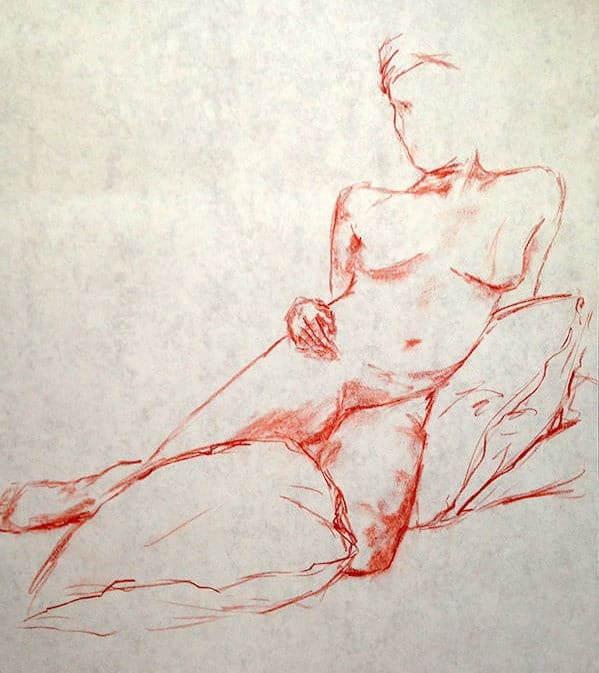 For ages, artists have been working with life drawing models. It is because working with life models is a very different experience. It does not compare with working from a reference picture or from a website. So, if you like to draw of if you like to paint the figure, this is something you will want to try. This is why we did set up this website to make it easy for artists to find the right model for their art, and to contact them. We currently have a growing list of models in Vancouver (BC). We will later expand to other regions. Our model listing is complete with pictures, modelling experience and contact info. we charge a fee of $15 for three months or $49 for one year access. We also let you know if we hired a model in our life drawing group Simply drawing. All the models we are recommending as having been working with our group Simply drawing. They are professional and you can very safely hire them to work with you. We are not responsible for setting up appointments with model, We provide you with a quick and easy way to connect with models in Vancouver (email, tel number), and you make your own arrangements. 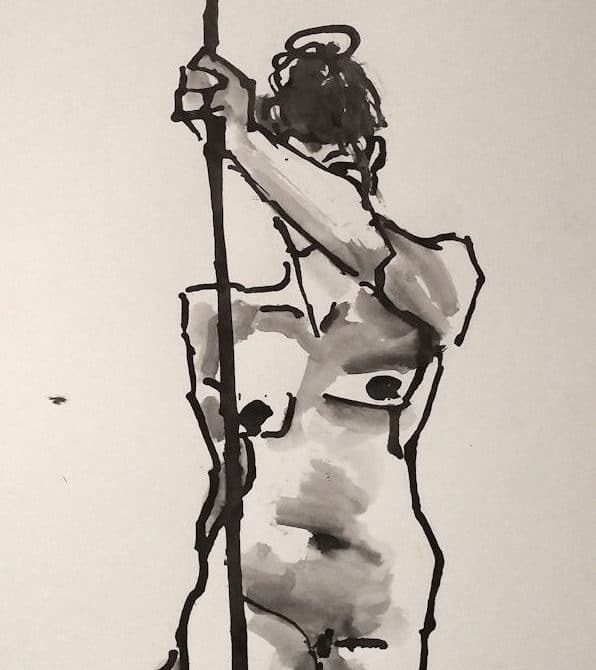 Once you register, you will receive an email to set up a login name and password that will allow you to access our life drawing models list.